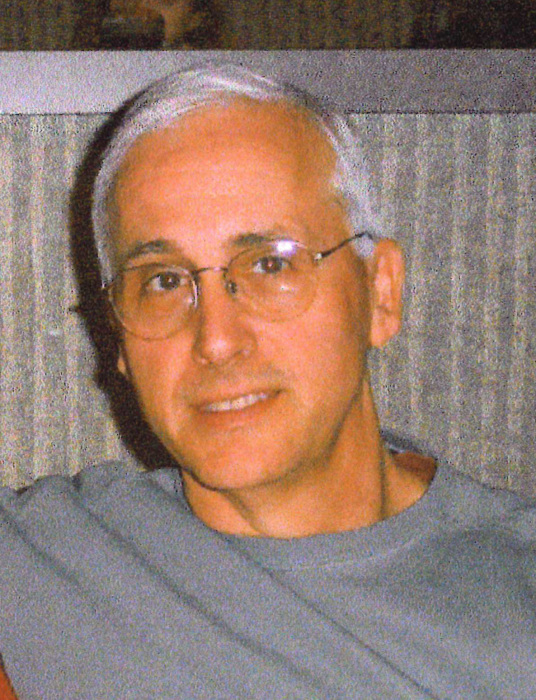 Harry Fred Gearhart, 66, of Newton died on Saturday, April 6, 2019, at Mercy One Des Moines Medical Center. A funeral service will be held at 1:30 p.m., Monday, April 15, at the Wallace Family Funeral Home and Crematory. The family will greet friends after the service with a coffee time at the funeral home. Harry’s family requests casual attire. Memorials to the Newton Police Association or Outdoors Without Boundaries may be left at the funeral home. Harry, the son of Leslie George and Florence Minnie (Miller) Gearhart, was born on February 6, 1953, in Des Moines. At a young age Harry moved to Newton with his family and in 1971 graduated from Newton High School. On August 7, 1971, Harry was united in marriage with Marsha Butcher in Grinnell. From 1971-1974, Harry served his country in the United States Army. He was stationed in Germany until 1973 and then in Lawton, Oklahoma. Upon his discharge from the Army he returned to Newton and took a job with the Newton Police Department where he would work until his retirement in 2001. Harry was a past member of the Izaak Walton League and a member of Pheasants Forever. He was an active outdoorsman and loved hunting, fishing, camping, and boating. Harry also enjoyed history, watching documentaries, and traveling. Those left to honor Harry’s memory are his wife, Marsha Gearhart of Newton; children, Tracy (Bob) Sell of Newton and Ryan (Kristen) Gearhart of Johnston; grandchildren, Sydney and Emily Sell and Jacob, Carter, and Sophia Gearhart; his siblings, Shirley Fifer of Newton, Roberta Emery of Drexel, Missouri, Marvin (Dena) Gearhart of Newton, and Jane Wolf of Newton; and many nieces and nephews. He was preceded in death by his parents; a sister, Byrnadeen Failor; and two sisters in infancy.